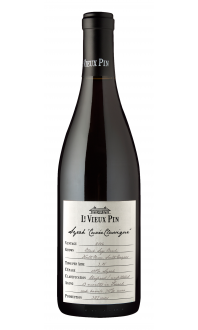 Ava takes its name after our winemaker Severine’s daughter. 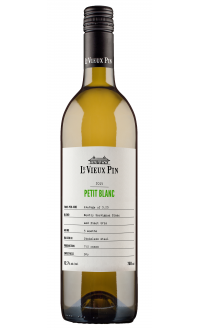 It is an elegant blend of traditional white Rhone varietals: 52% Viognier, 8% Marsanne, 40% Roussanne. 2015 Ava is one of the most readily enjoyable vintages to date. All three varieties are already seamlessly integrated (something that usually comes with extended bottle aging). Nectarines, Peaches, Apricots mingle with white flowers, herbal tea, tropical pineapple and crab apple notes. There are slight acacia honey drizzled notes on brioche bun that are already present and going to develop further with bottle age. Also anticipate beautiful toasted cereal notes to come forward about half a dozen years post vintage. FOOD PAIRINGS: Heritage roasted chicken with traditional stuffing or game bird with tropical fruit accents. 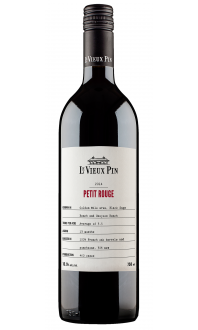 Please note that any Critics and Connoisseur Notes, reviews or awards were for the previous vintage.